quickme had the most liked content! Have really enjoyed trying Sticks from NC to CC. So far I've been favouring shorter sticks just due to the weather and lack of time. Boxes with Sep 09 and Oct 07 date codes. I believe you can https://help.cbp.gov/app/answers/detail/a_id/82/~/importing%2Fbring-cuban-cigars-to-the-u.s.-for-personal-use. 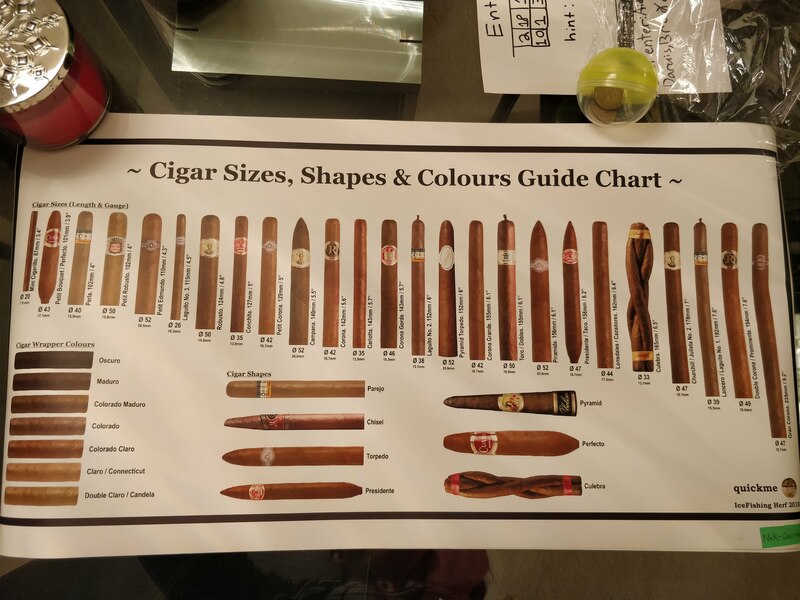 I have brought cubas to the US BUT have not been specifically asked if I had any cigars at the boarder, so I never knew the result if it was legal or not. I don't see it being any issue if you bring it for personal use and not for the purpose of selling. I have used other cigar bands to cover the existing ones in the past just in case but I don't feel that is necessary anymore. thatta boy!! welcome to the party!